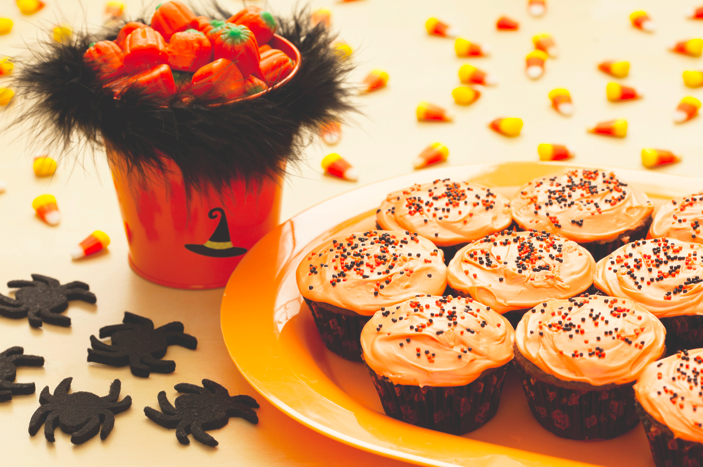 Halloween parties do not necessarily need to be ghoulish to be fun. Try a glittery gala masquerade party or decorate exclusively in orange and black. Classically eerie parties may feature ravens and crows, or they can be subtlely spooky with red candles and heavy curtains. Is Chicken Soup the Ultimate Cold Medicine?